Java 9 release dates is finalized by Oracle, expect to be available by 23rd March 2017. 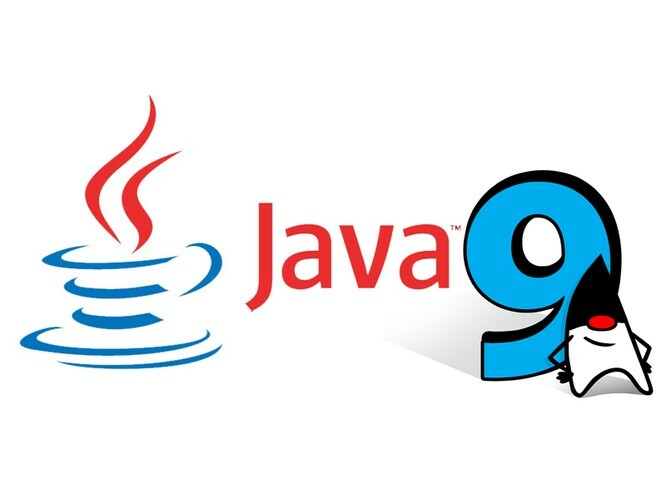 It you want to try the beta version of the JDK9, you can download from Java.net. Modularity via project Jigsaw is a key feature of Java 9. Java 9 will treat modules as a fundamental new kind of program component, with the system improving scalability and performance. Oracle's chief architect of the Java platform group, Mark Reinhold discussed the goals of the module system. To replace the "brittle, error-prone, class-path mechanism" with a means for program components to declare dependencies on each other. Strong encapsulation, which allows a component to declare which public types are accessible to other components, is also a goal. These features will benefit application developers, library developers, and implementers of the Java SE Platform itself directly, And indirectly, since they will enable a scalable platform, greater platform integrity, and improved performance. said Reinhold. jshell - a new command line tool for Java that will add native support and popularize a Java way to REPL (Read-Eval-Print-Loop). JMH - a Java harness for building, running, and analyzing nano/micro/milli/macro benchmarks. Probably G1 as default garbage collector. Full support for HTTP 2.0 and feature a new HTTP client for Java that will replace HttpURLConnection, and also implement HTTP 2.0 and websockets.